Headquartered in Munich, Germany, Devexperts was founded in 2002 and specializes in the development of highly complex software solutions and services for the global Capital Markets industry. Our clients are retail and institutional brokerage houses, exchanges and buy-side firms. 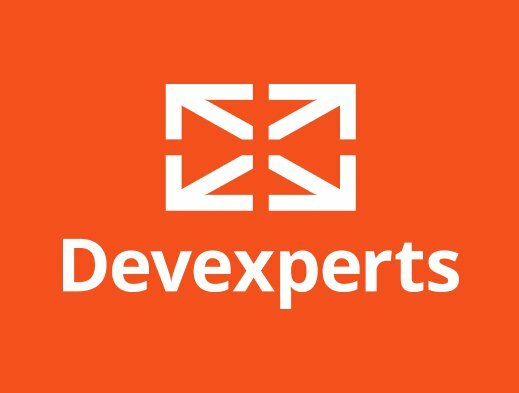 Having achieved rapid global success due to domain expertise, excellence in software development, special emphasis in quality assurance and superior client service, Devexperts now delivers a broad range of products and services to some of the world’s largest and most prestigious financial companies. The high performance, scalability and integration capabilities of our products and services, along with 24x7x365 monitoring and support, result in some of the global financial industry’s most recognized and reliable technology applications (e.g. the thinkorswim platform). Millions of people trade daily using Devexperts technology.